The need for new projects, infrastructure, applications and cloud all change demand for IT space and power, putting your on-premise datacentres under pressure. As your business evolves, you need flexibility to cope with the constant growth in applications and data. But predicting future needs is difficult and running your own datacentre estate can also be expensive and complex. With compliance, security and resilience to think about, it’s a constant drain on IT staff’s time and budgets. Vodafone colocation services allow you to move your essential infrastructure into purpose-built datacentres, conveniently located across the world with the highest levels of security, resilience, flexibility and network performance. We keep your data safe with market-leading security and compliance as standard. We provide the highest levels of security and Disaster Recovery planning – we can actually run without electricity, in some cases for up to 30 days! Free up your time to focus on IT innovation, not IT operation. 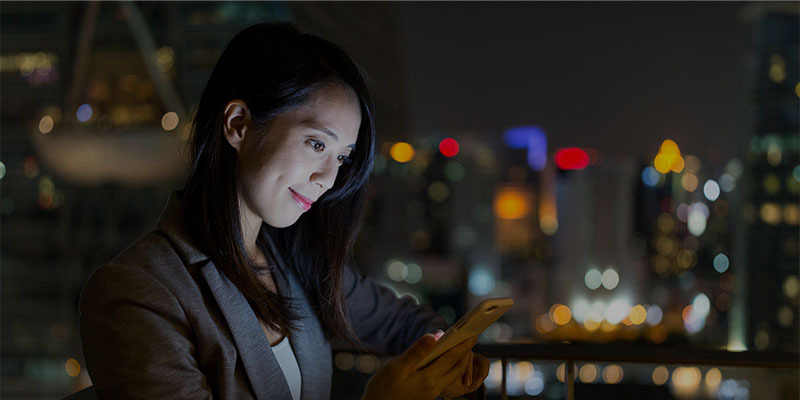 With a broad range of secure cloud and hosting options, connected to the Vodafone award-winning global network, we help make you a cloud-ready business and ease the challenge of integration between legacy infrastructure and new hybrid environments. With a single supplier and everything connected to our global network. Our global footprint of datacentres provides high-availability, secure colocation services that cut the cost, complexity and commitment of running your own facilities – consolidate your legacy IT systems and infrastructure with a single supplier and all connected to our global network. With our global footprint of datacentres providing high-availability, flexible and secure colocation services you save the cost, complexity and commitment of running your own facilities. Why choose Vodafone colocation services? We provide you with the space, the power, the cooling and connectivity in our secure datacentres. Our lower power consumption means greener IT to fit your environmental policy and our risk-free service offers early warning fire detection and suppression systems. High availability is essential – so don’t compromise. Which is why all of our datacentres are directly connected to Vodafone’s secure global network – a million kilometres of secure fibre in 150 countries. Our worldwide data centres all provide market-leading security and compliance, with government-grade security in the UK, Germany and Ireland. We exceed 99.982% availability and have everything you need to keep your infrastructure and data safe and fully protected. Need to move to the cloud? Ready when you are! Your ideal infrastructure likely doesn’t end with a Colocation solution. Our Private Cloud and Managed Hosting solution can be easily integrated with your Colocation services to optimise your costs and efficiencies, while expanding your flexibility and control with the capabilities of cloud. 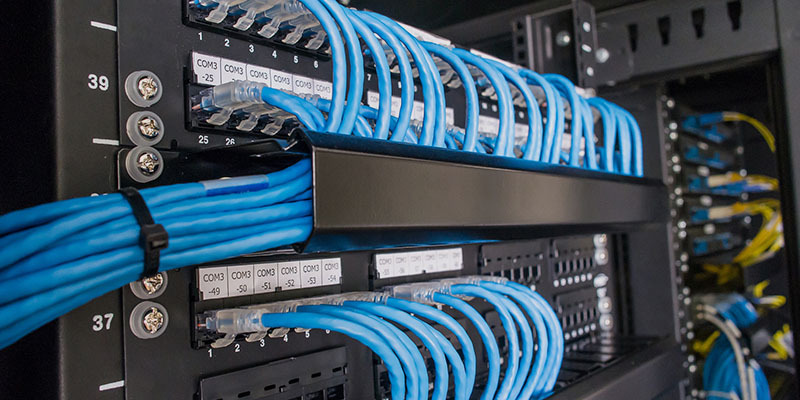 Colocation can deliver redundant connectivity options to keep your business running if there is an incident, offering data back-up through to full site recovery. We can migrate your equipment to purpose-built facilities and add multiple locations for disaster recovery as needed. House your infrastructure in a purpose-built datacentre with superior security and compliance as standard. Keep your infrastructure and data safe and fully protected. Colocation can help you get a cloud-ready infrastructure for future migration. Vodafone colocation can ease the integration of legacy infrastructure and new hybrid environments. When you are ready, combine with managed hosting and hosted private cloud services from Vodafone. We can support you on your journey to the cloud. Get the datacentre resources you need to support changing and growing requirements - refreshed IT services, new capacity and capability demands, property relocation or replacing ageing infrastructure. A more cost-effective, flexible way to scale resource to meet changing demands for physical space. Simple supplier management with single contracts, SLAs and accountability. Unlock cost efficiencies by shifting to an OpEx model, minimum power costs and potential tax savings from reduced CO2 emissions. Vodafone managed hosting solution delivers flexibility and reliability to wholesale company Keller & Kalmbach. Vodafone cloud and hosting provides greater security, flexible growth and faster data transfer for rapidly growing business GIP. Speak to us about the benefits of Vodafone’s colocation services. Vodafone invests €2bn annually in research and development innovation. Vodafone has 800K+ sq metres of datacentre space globally. Alongside meeting the ISO27001, over 800 people at Vodafone are focused on security.